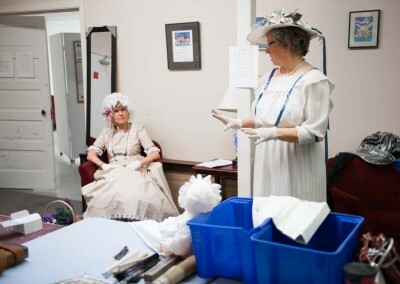 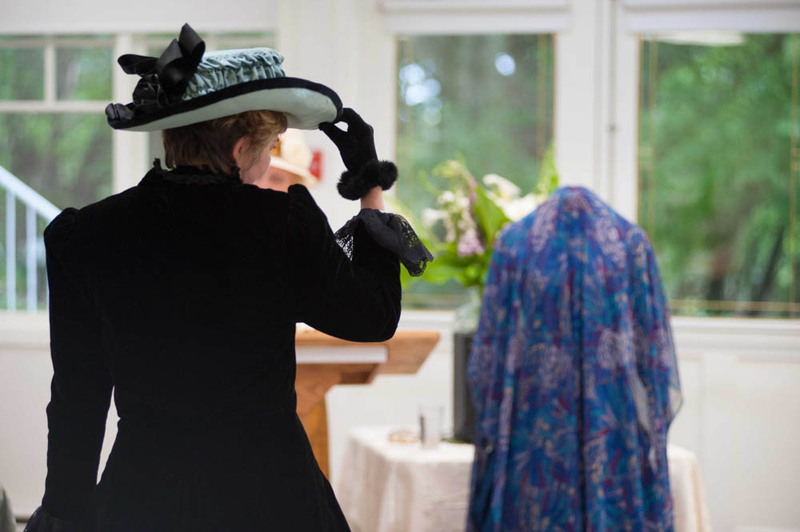 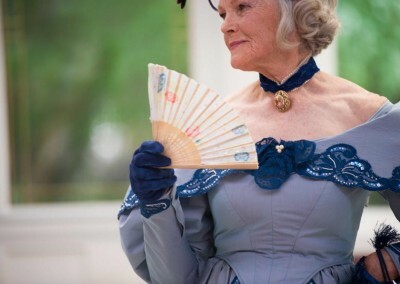 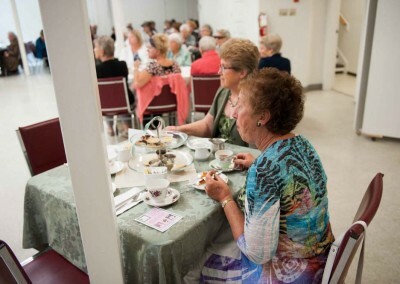 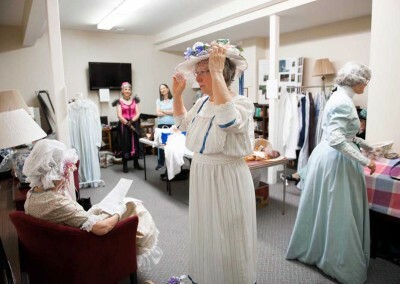 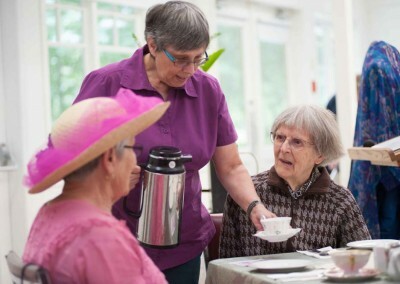 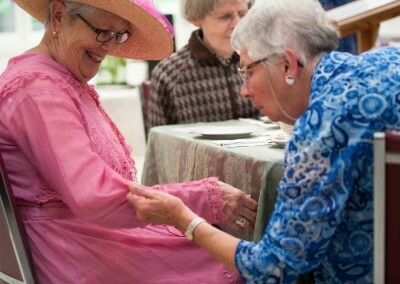 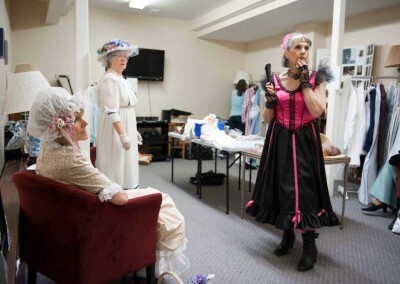 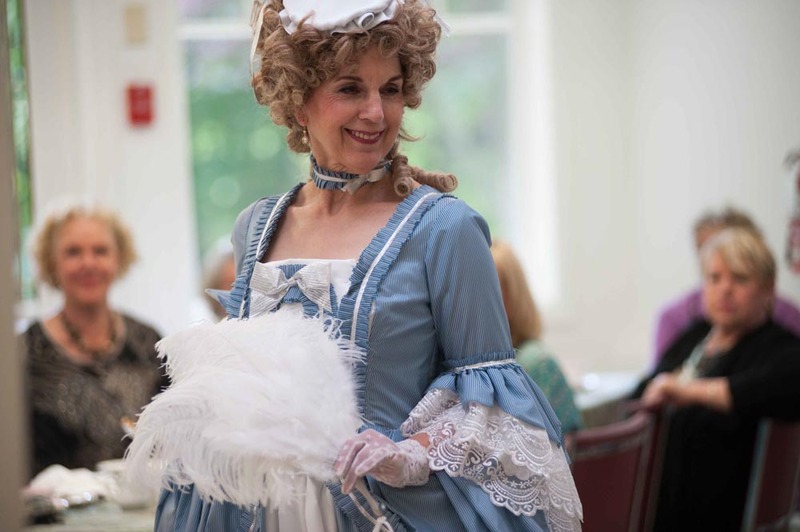 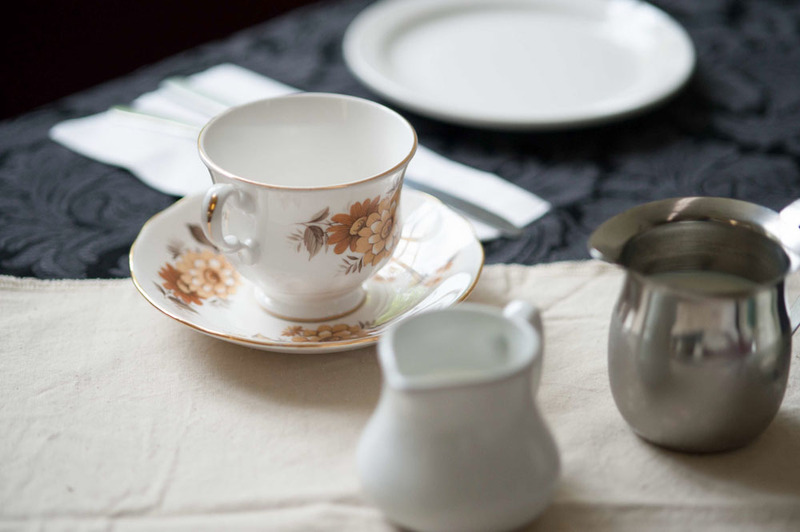 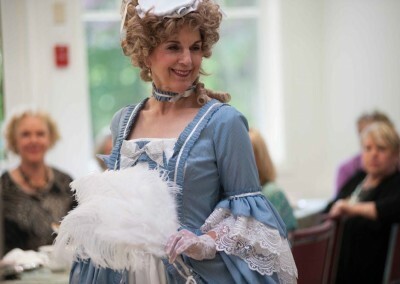 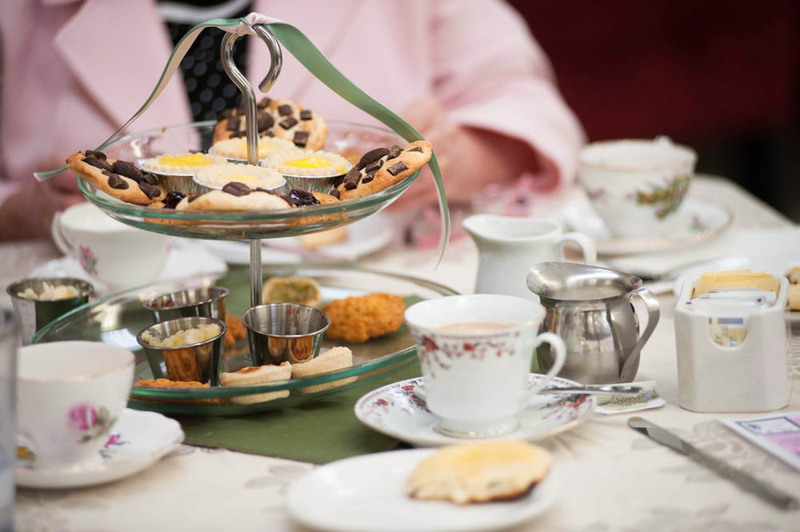 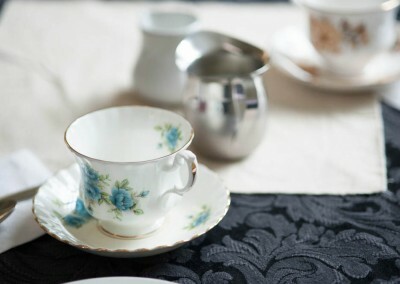 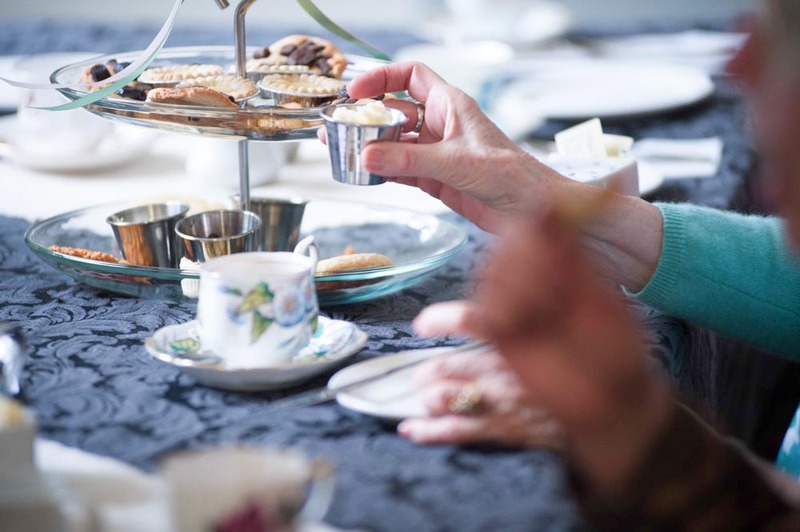 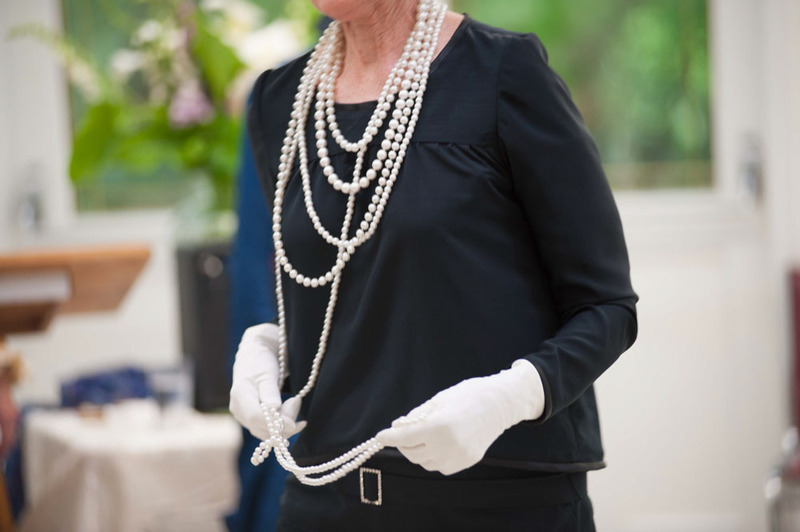 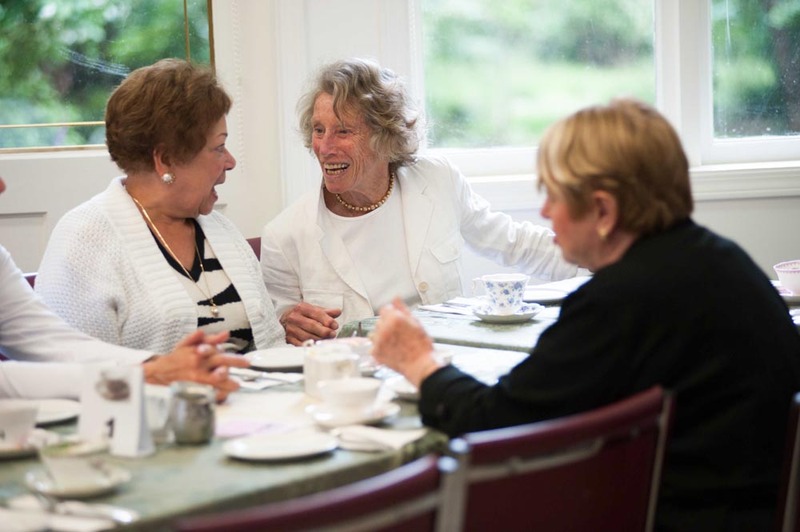 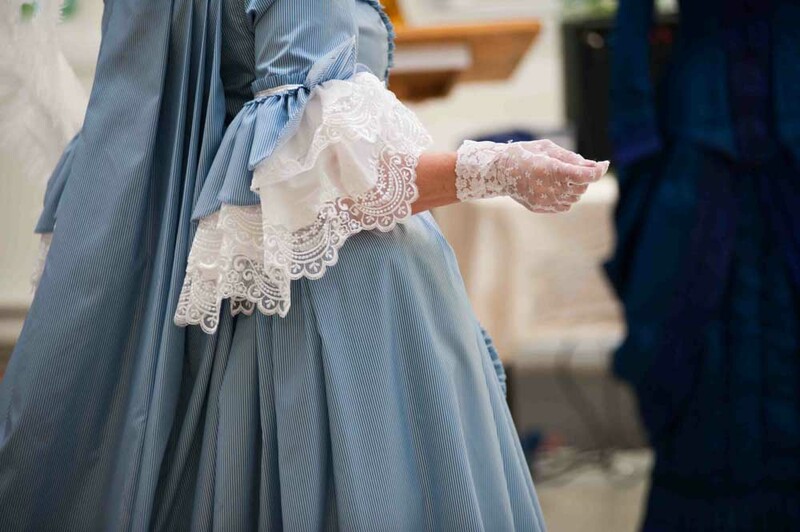 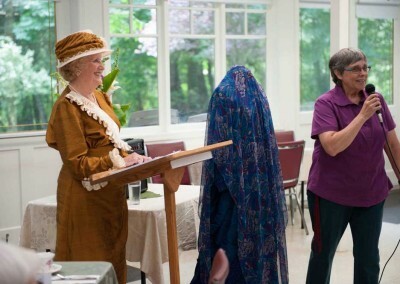 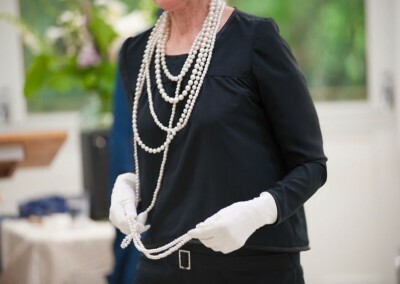 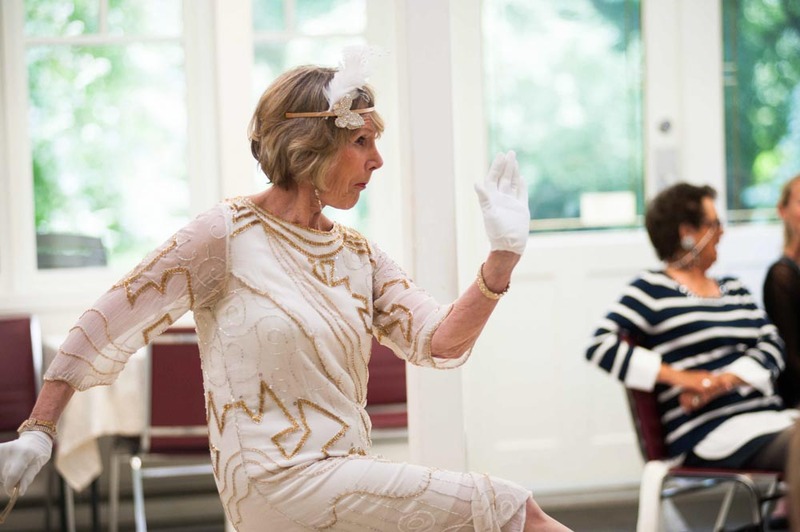 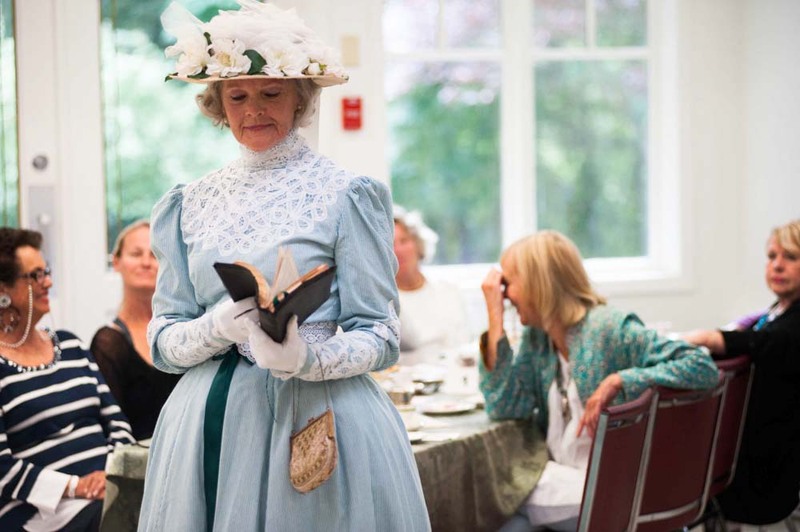 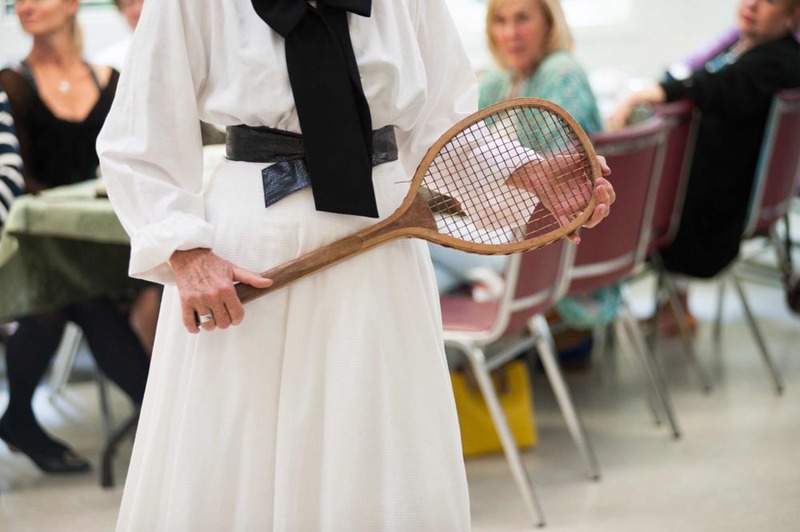 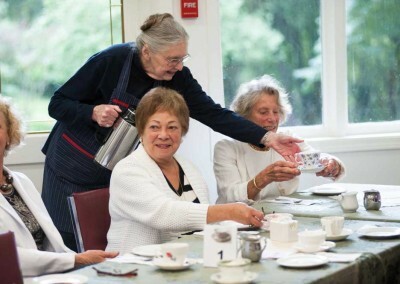 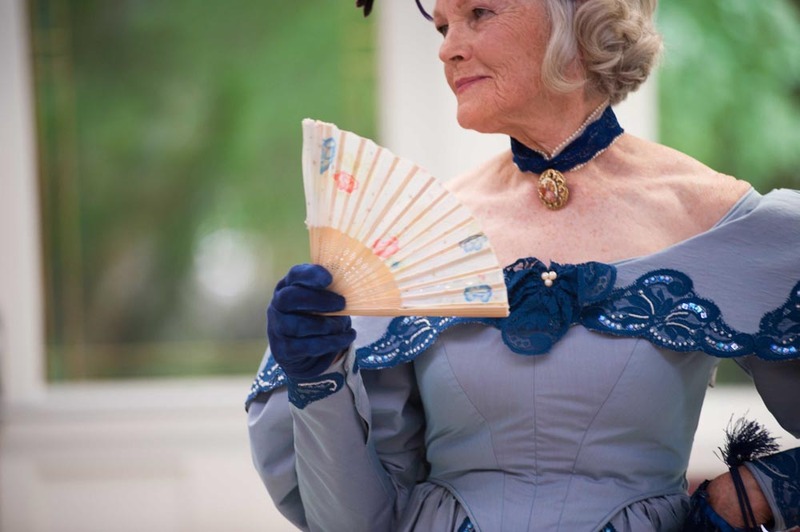 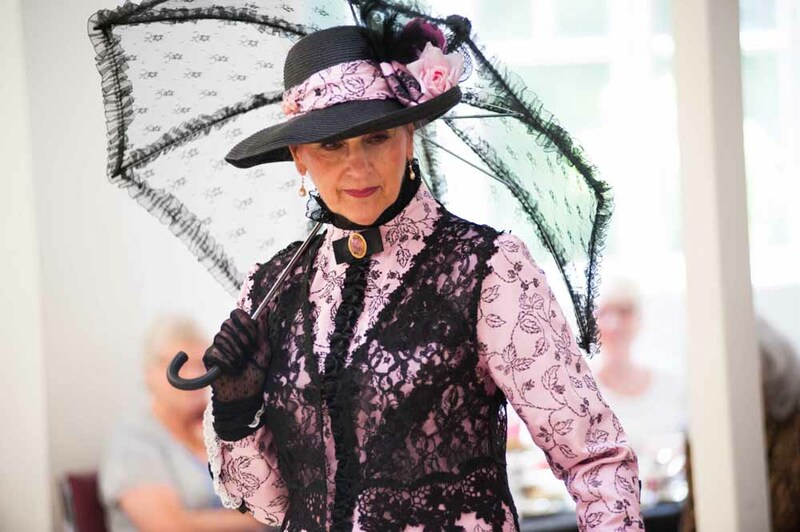 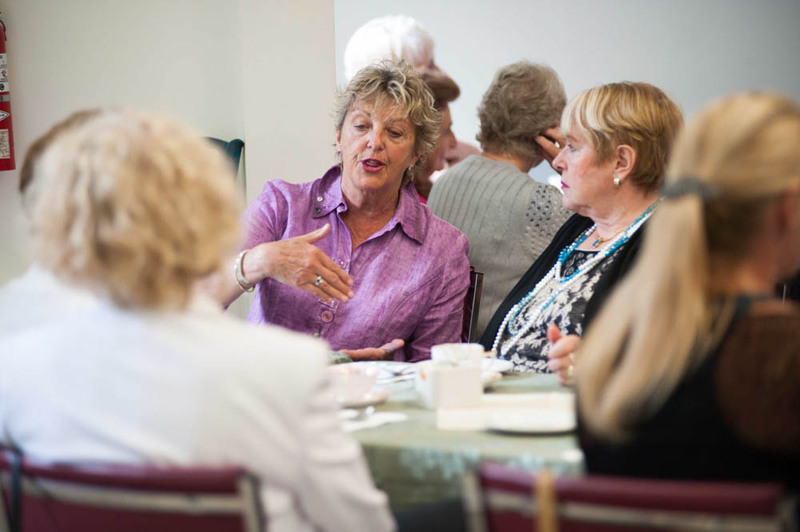 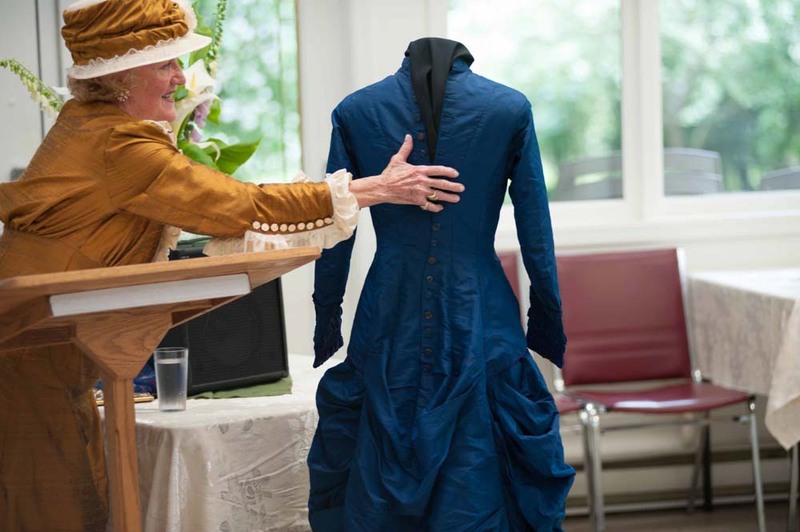 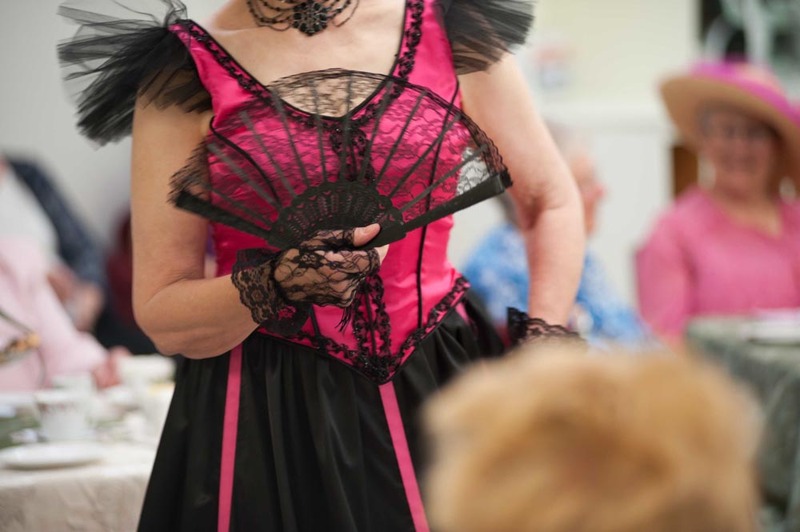 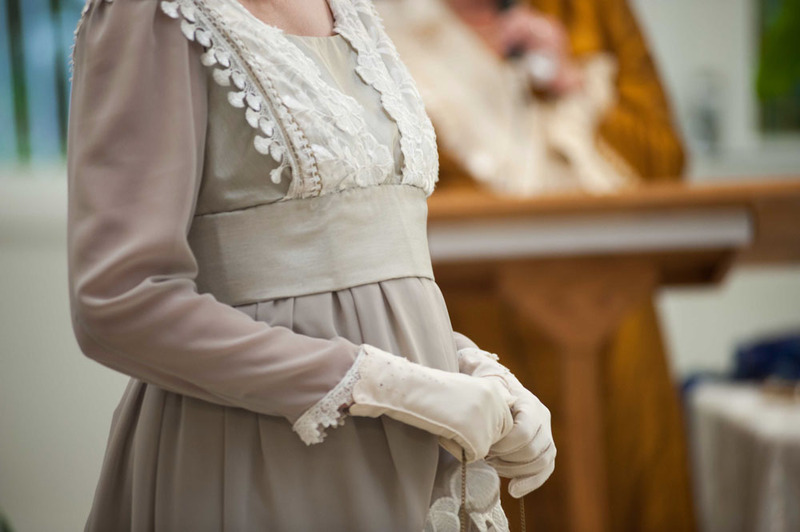 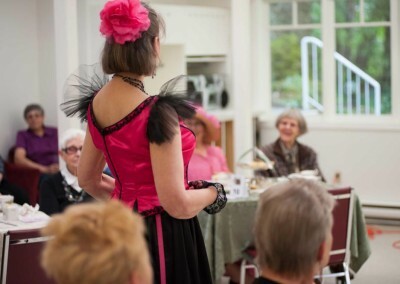 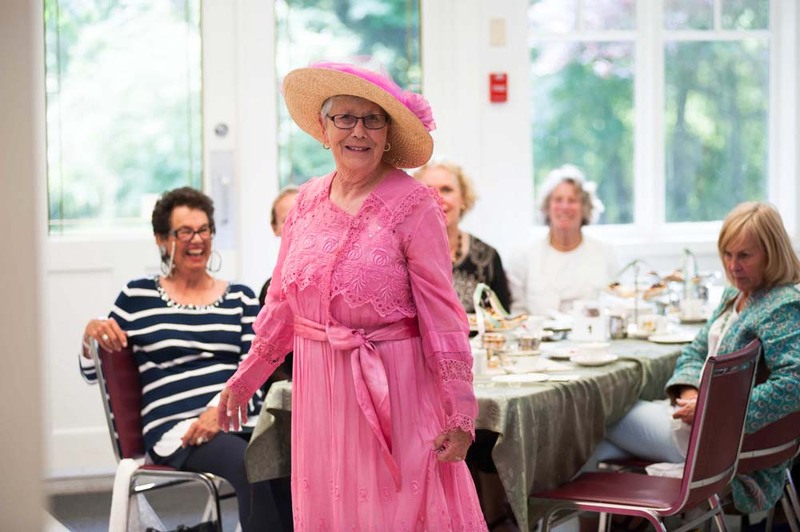 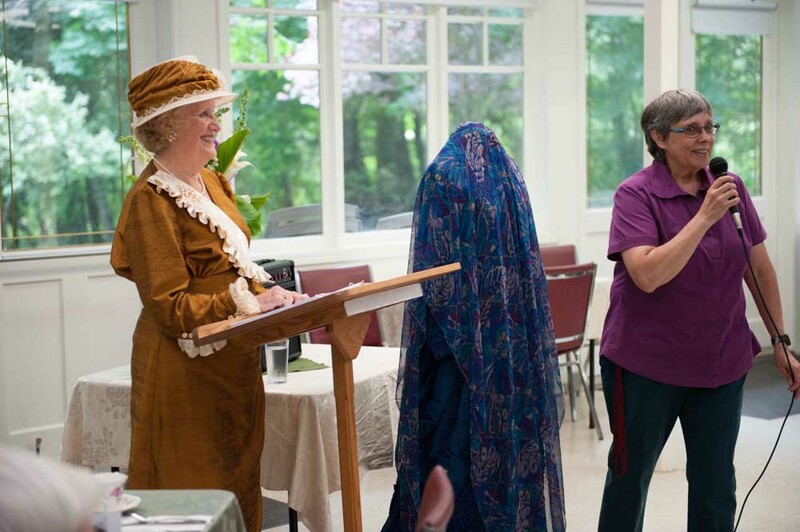 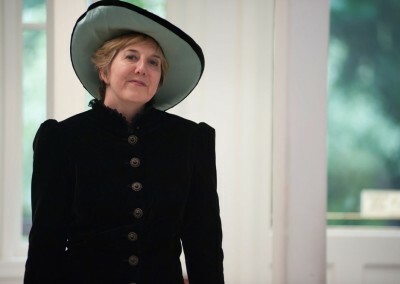 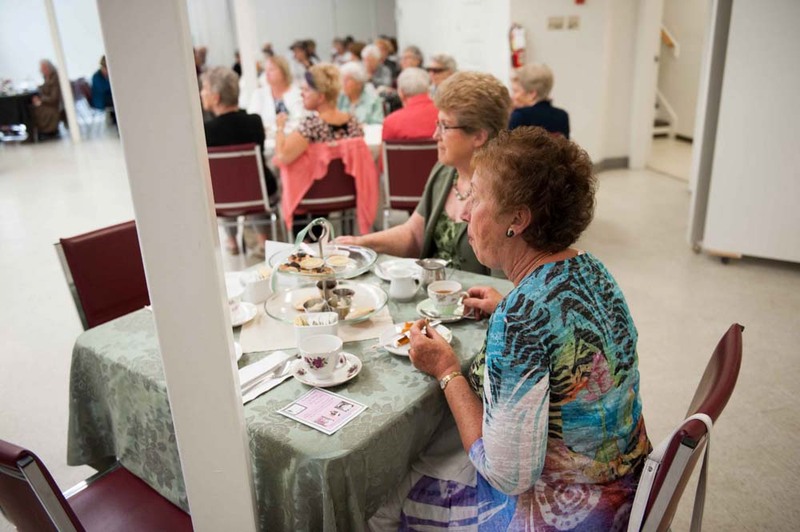 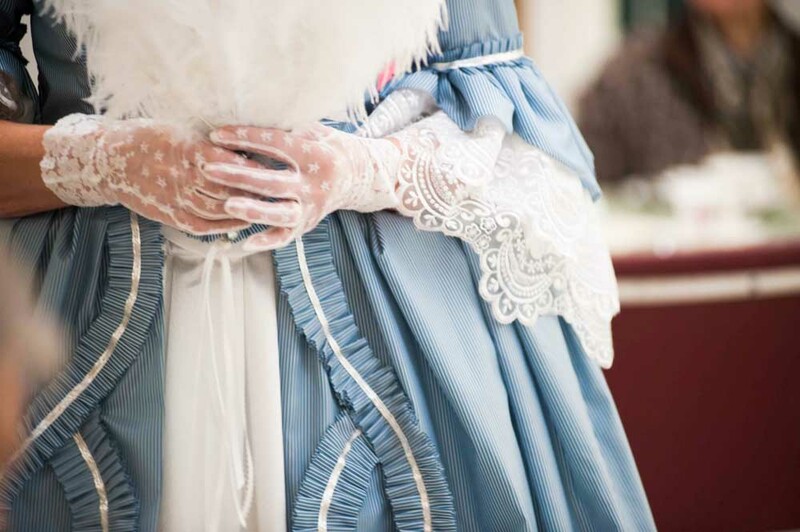 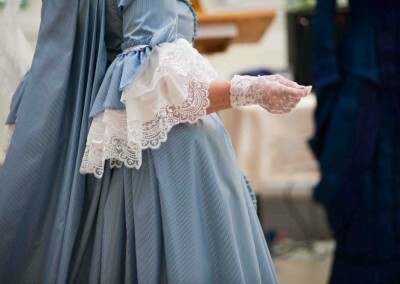 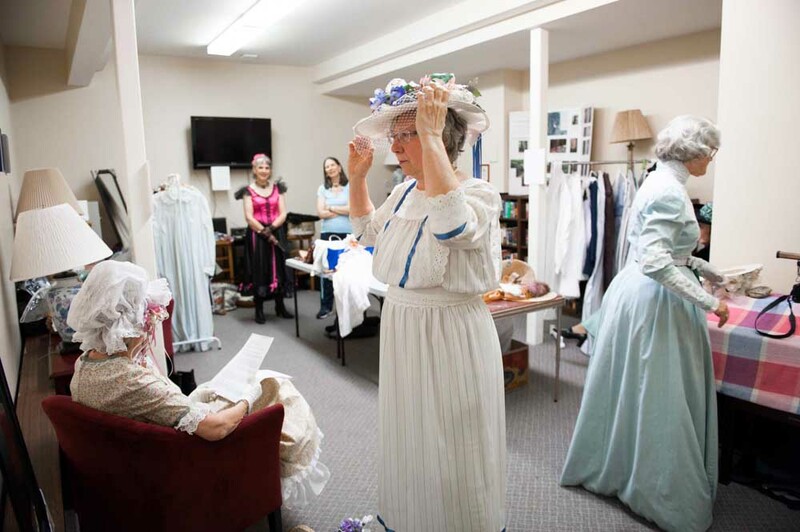 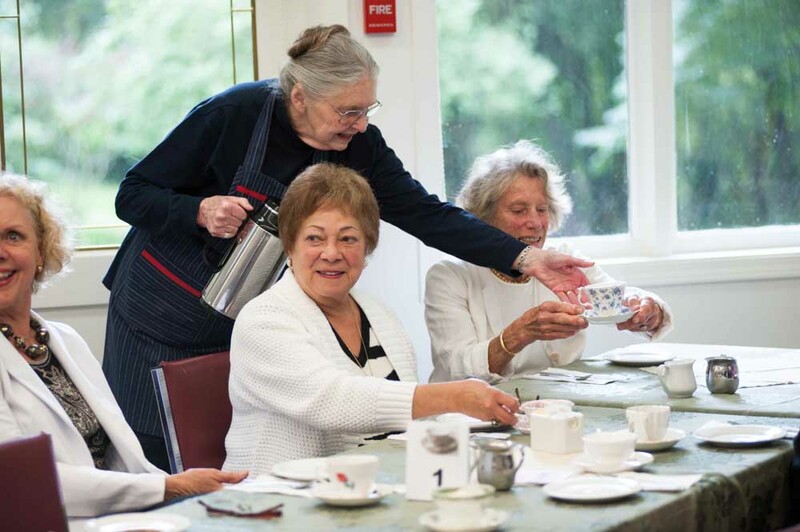 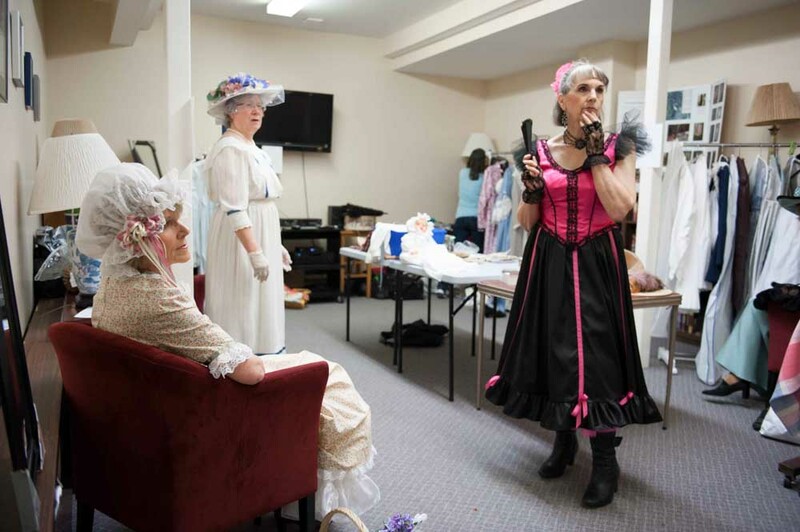 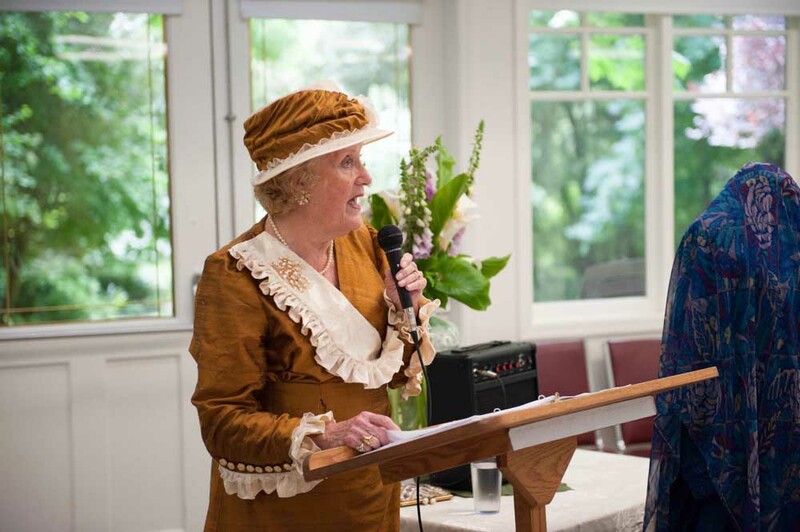 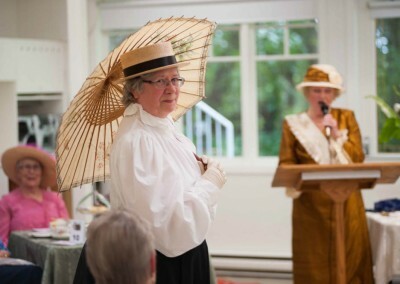 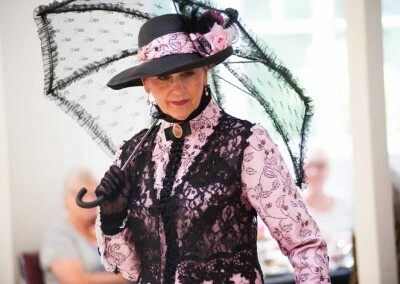 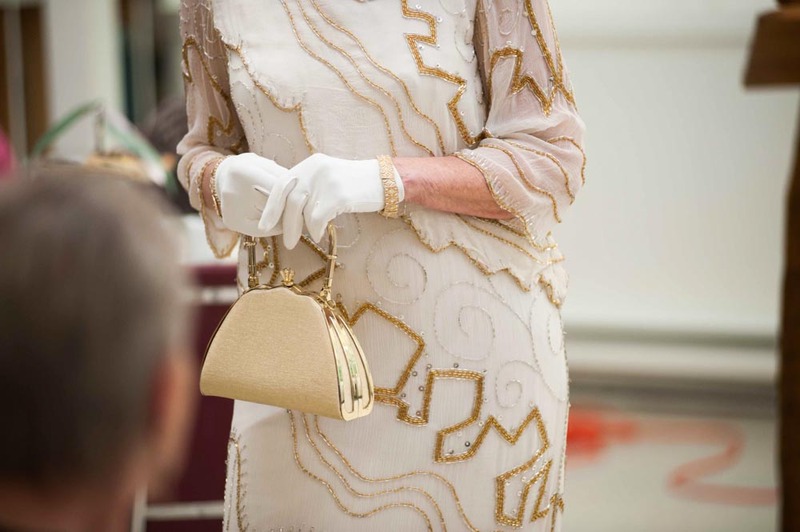 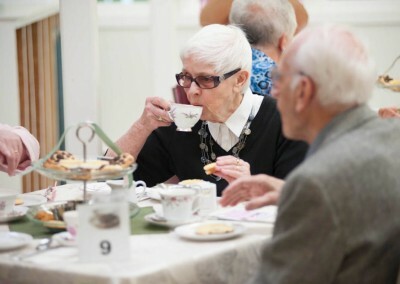 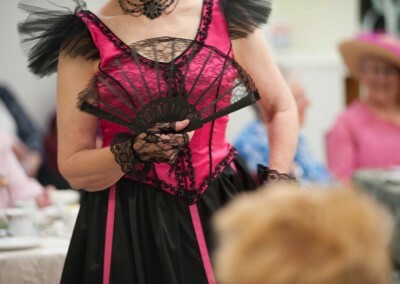 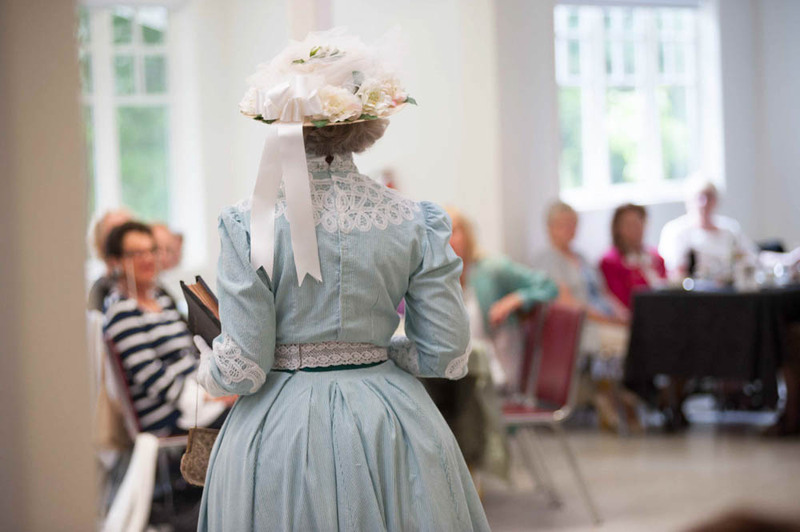 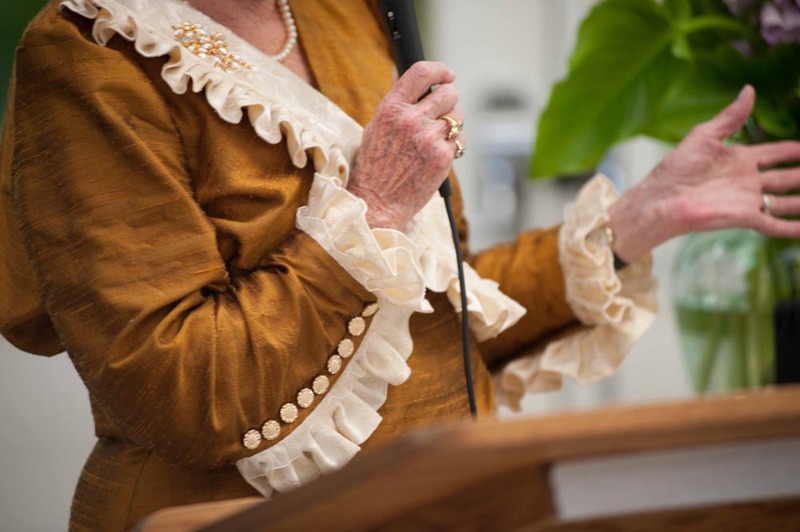 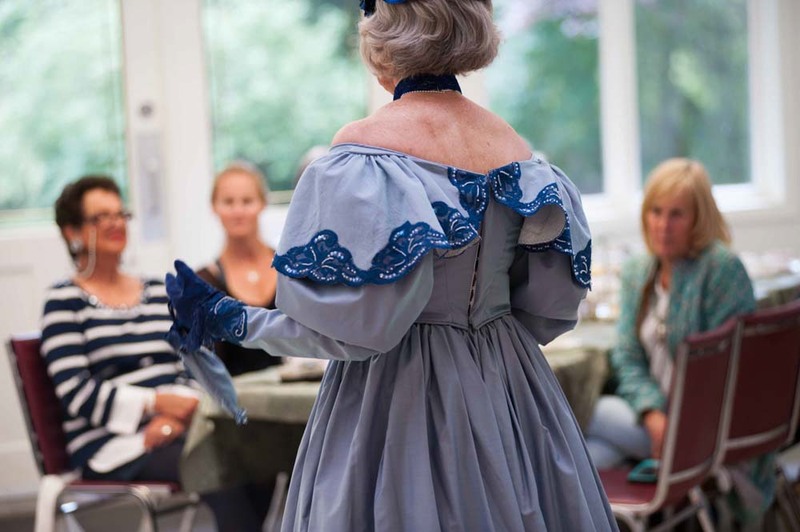 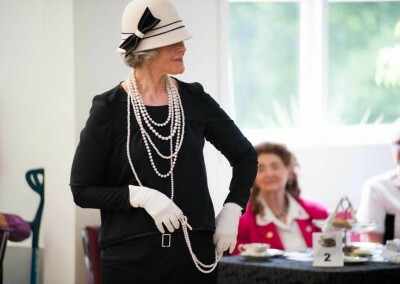 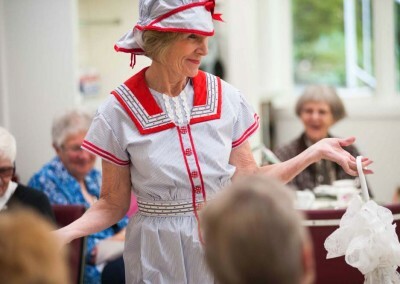 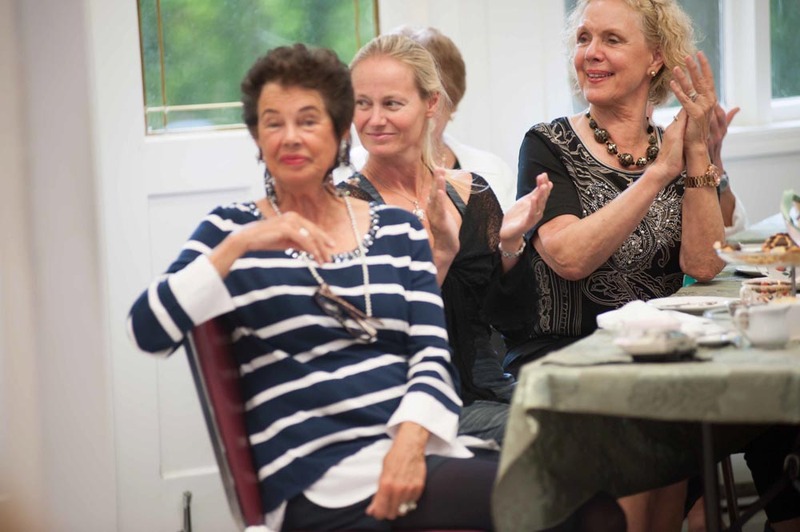 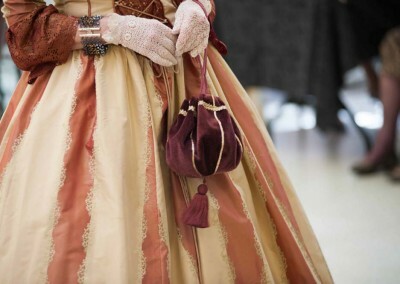 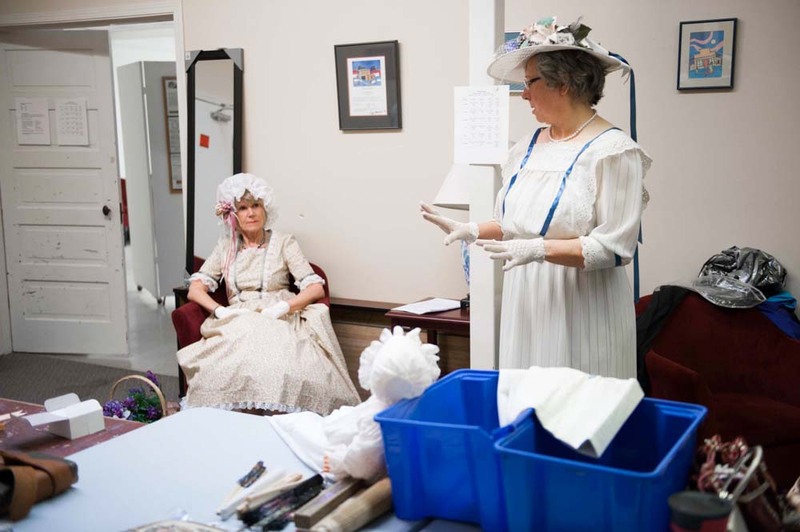 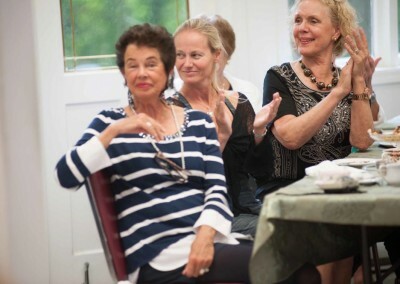 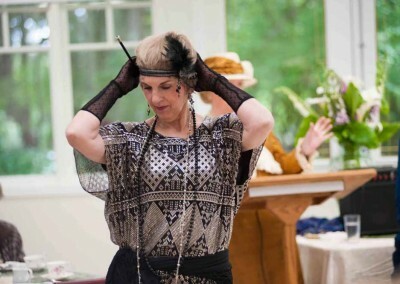 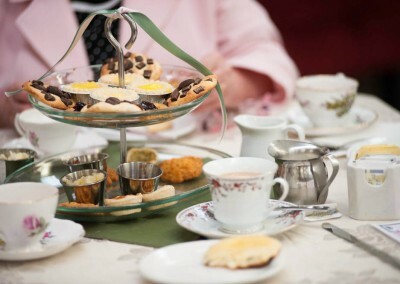 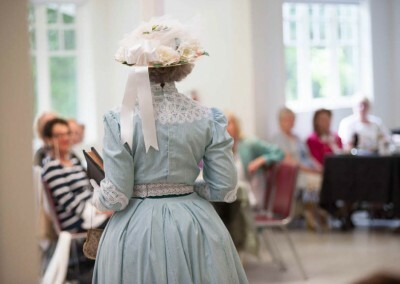 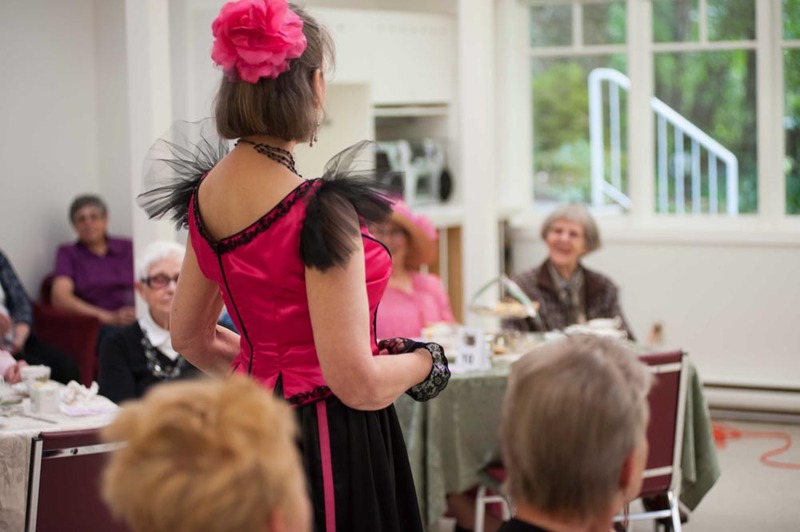 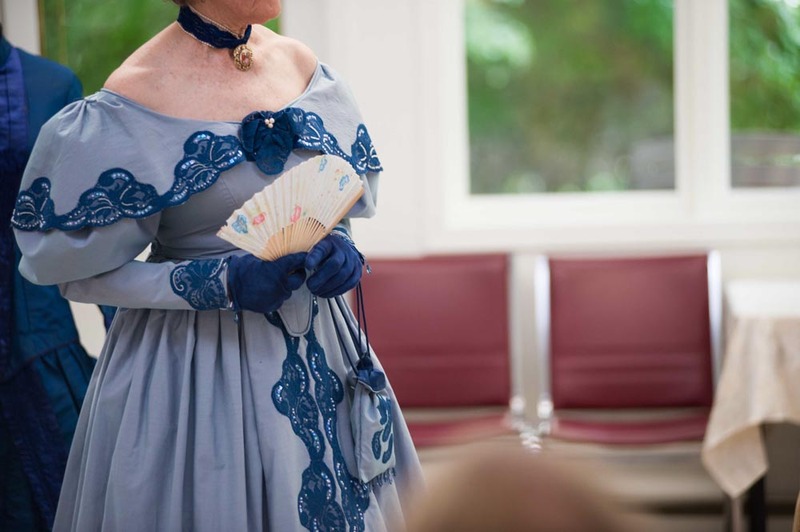 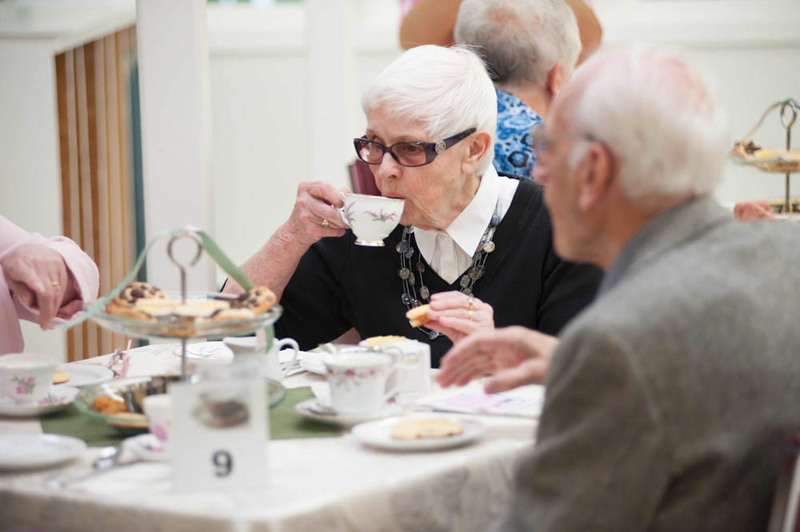 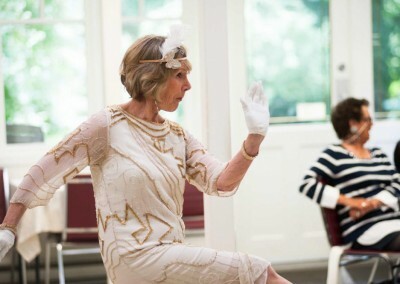 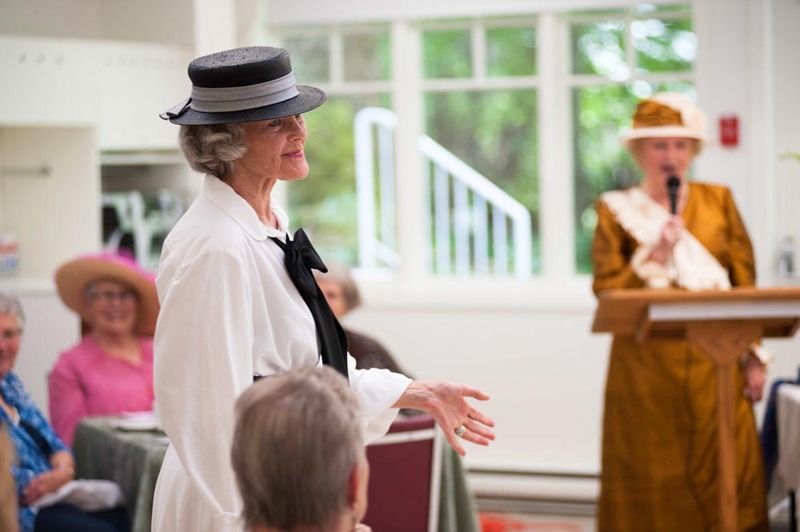 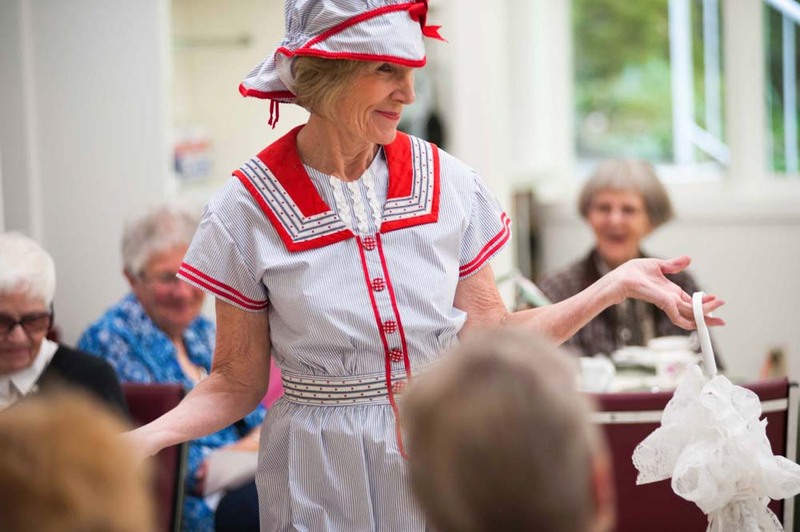 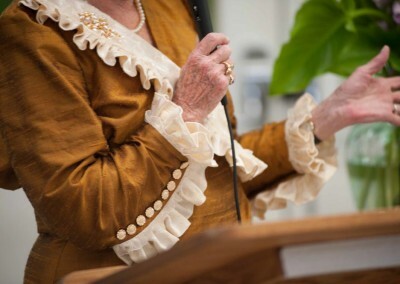 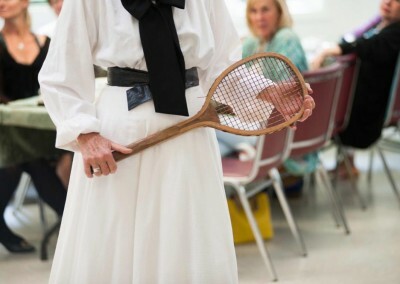 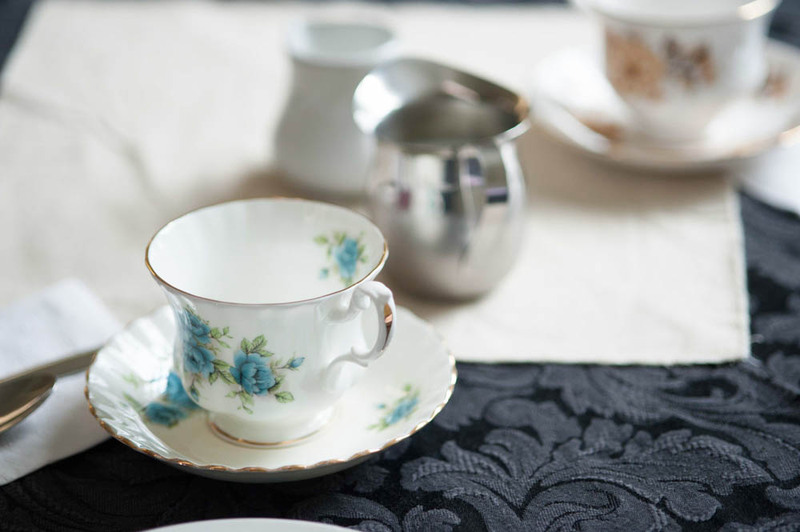 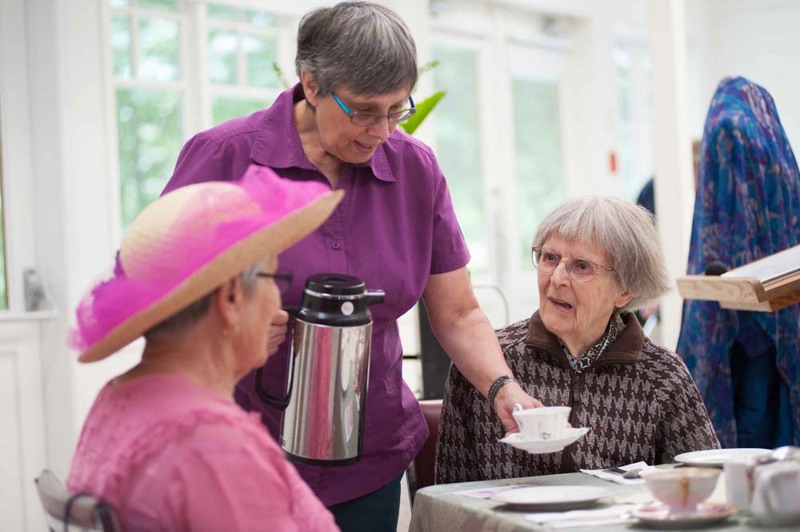 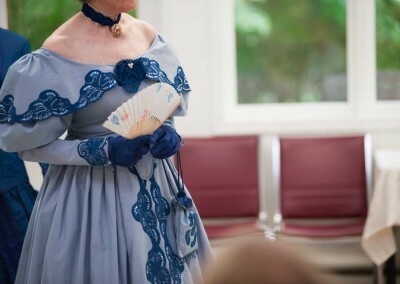 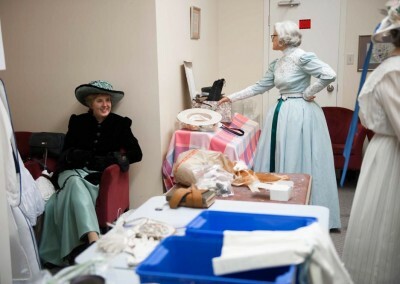 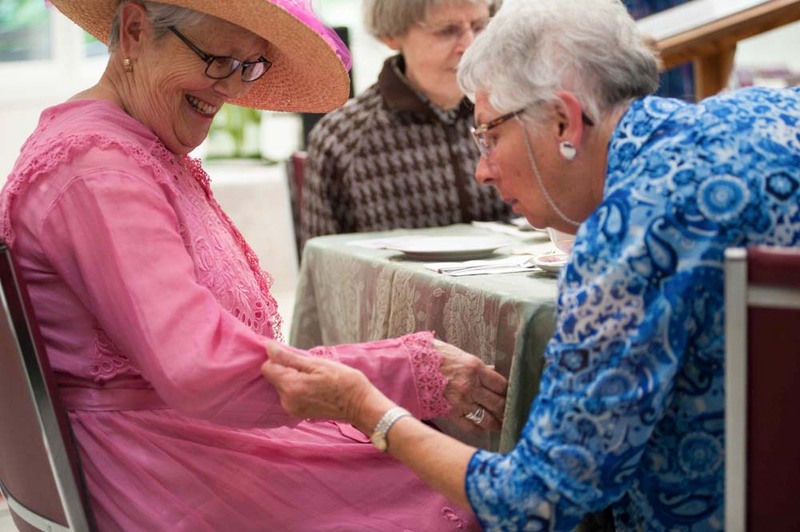 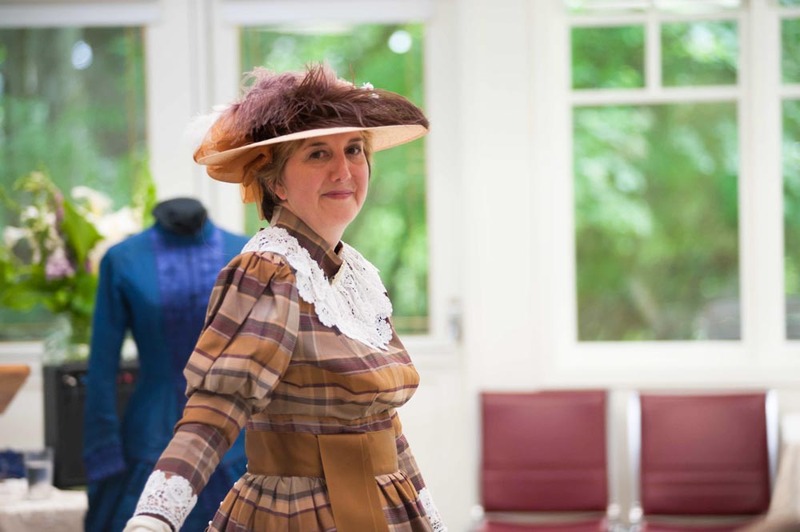 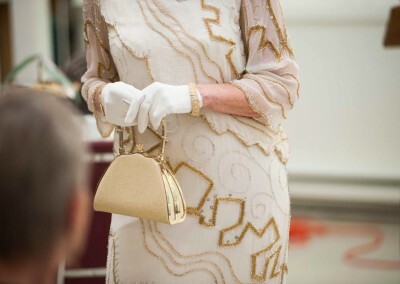 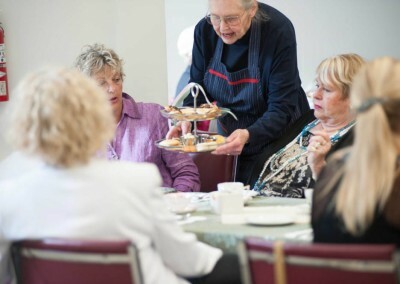 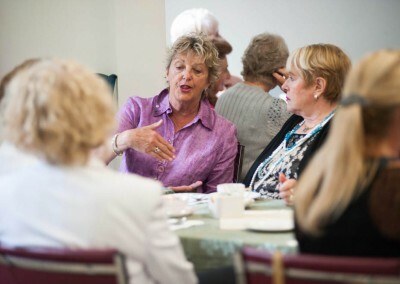 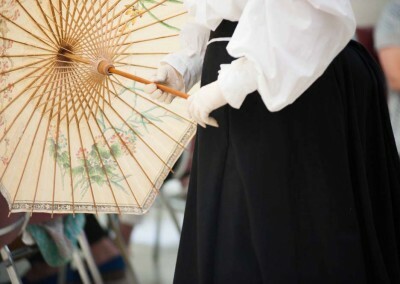 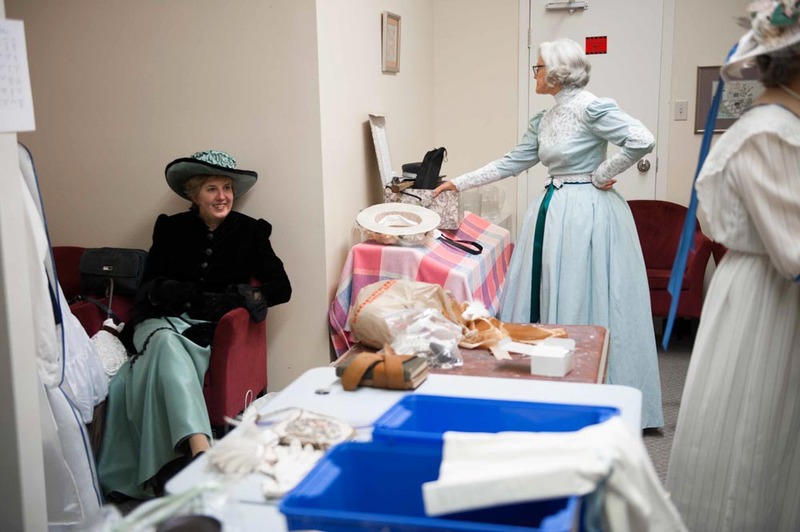 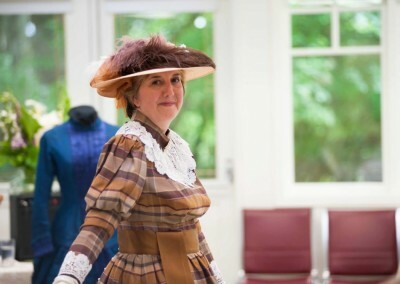 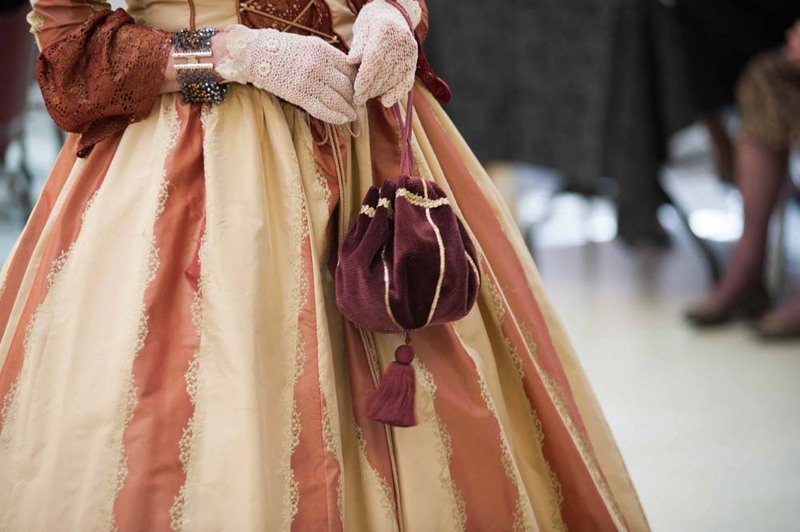 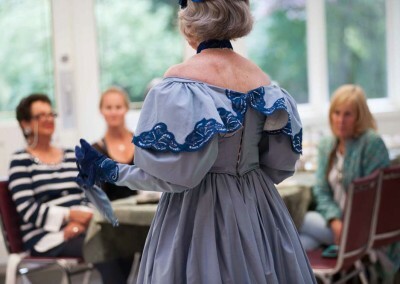 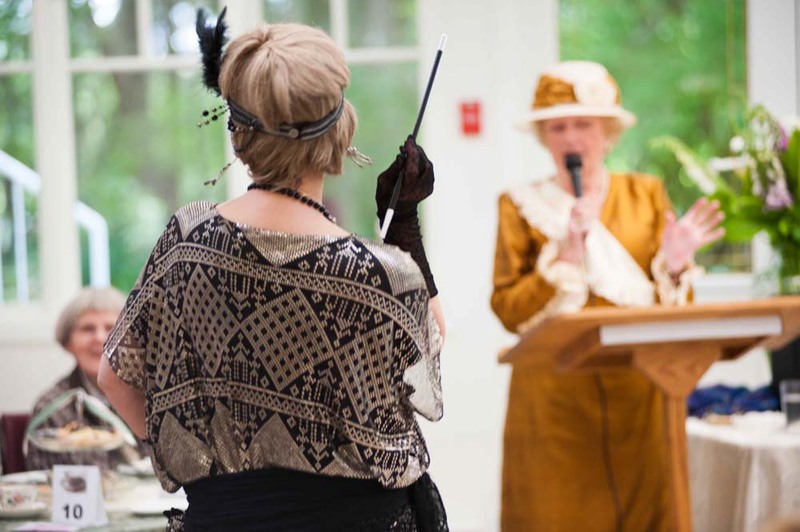 Each year Goward House and the Royal Victoria Fashion Society host an afternoon of tea and fashion with a historical twist — ladies fashions from the late eighteen and early nineteen hundreds. 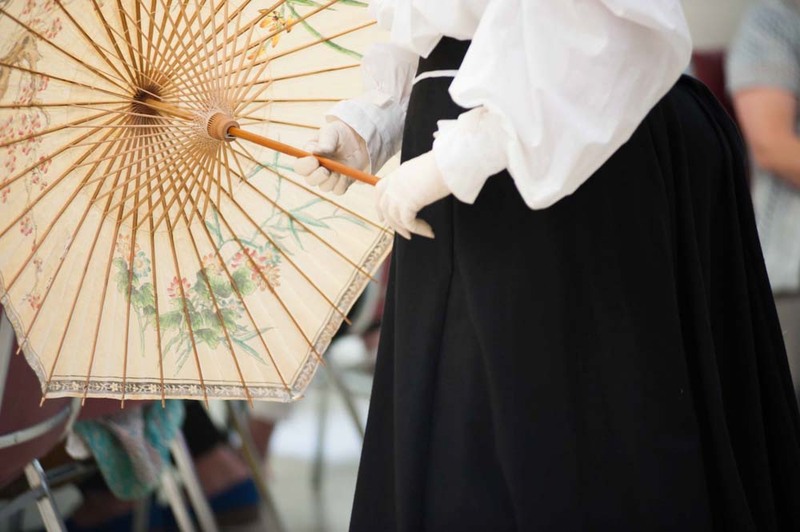 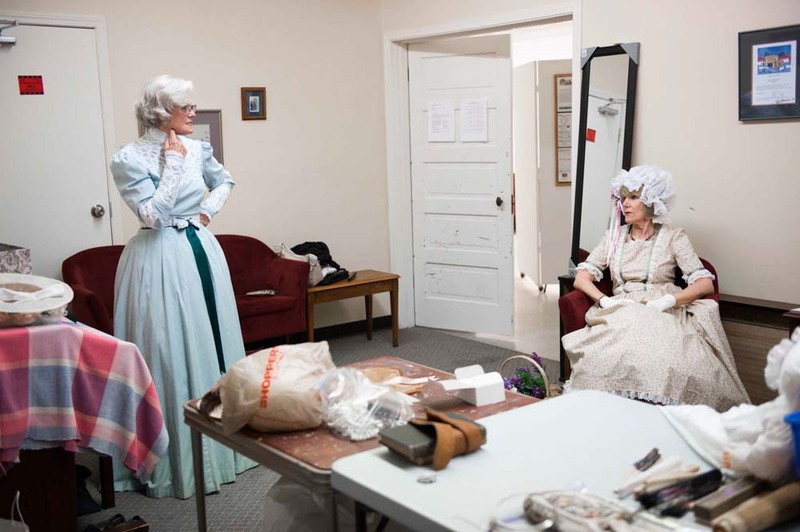 Join us for a step back in time. 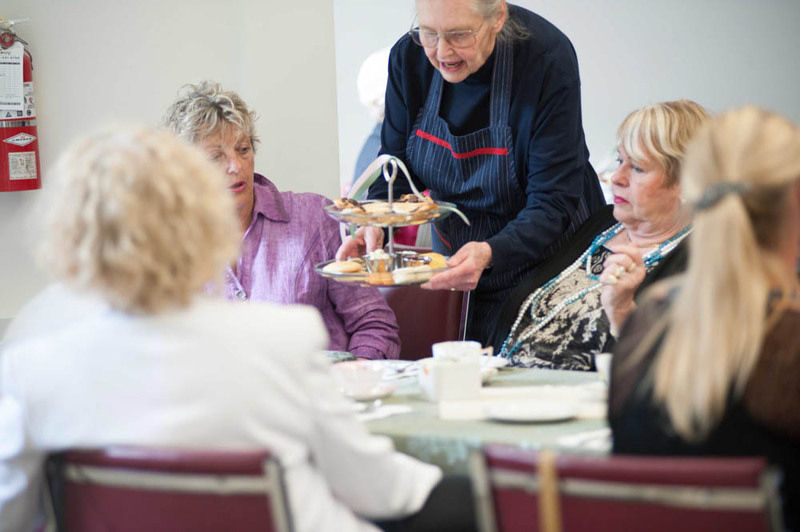 All proceeds go to Goward House. 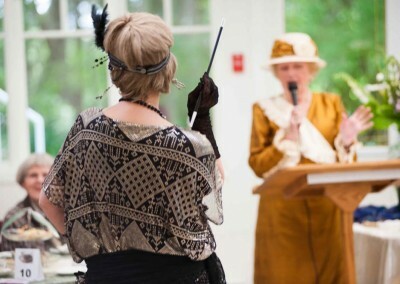 Well behaved gentlemen may also attend. 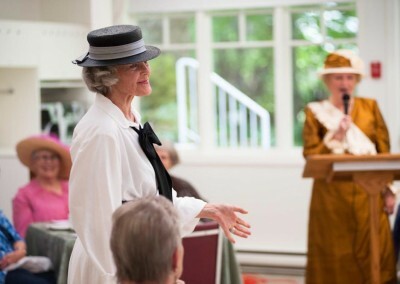 Please call Mary Homer at 250-477-4401 for the next scheduled show.